Criminal Case Officer Amy has a few quick expert tips & tricks to help you out! Lucky Cards are Gifts that can be exchanged for Energy Items, XP or Coins. Once you complete a collection of the same suit, you can trade it in. Need some extra Hints to reveal hard to find objects during a Crime Scene investigation? Buy the 5 Hint Booster to play Crime Scenes with 5 Hints, regardless of how many Hints your Partner has. This Booster is best used when your partner has only a few hints available. At the end of a Case, make use of those extra Stars by trading them in for FREE Energy! After arresting the killer and completing the additional investigation of a case, trade in your extra Stars for Free Energy Items. Did you know that you can use Boosters to earn higher scores? Buy the Instant Magnifier Booster to quickly display the preview of the hidden items in a Crime Scene! To use it, just hover other the item name. Investigate Crime Scenes with a trusty Police Pet by your side and they may help you find useful items! If you complete all the stars within a case, you'll earn a Gold Medal! Collect enough Gold Medals and you'll unlock Pet Shops. 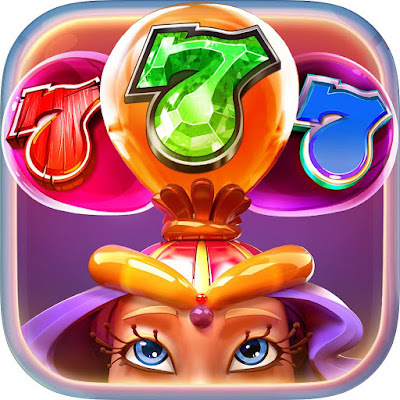 Want to crush your highscores? 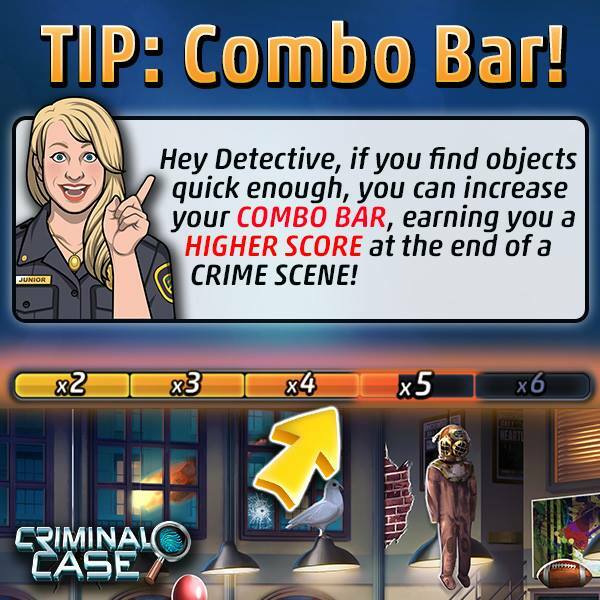 if you find objects quick enough, you can increase your combo bar, earning you a high score at the end of a crime scene. In Elite Mode you can replay your favorite Cases and earn Bronze, Silver and Gold Rings in return. When you enter Elite Mode, Crime Scenes and mini-games will be tougher - challenging you to put your expert detective skills to the test! 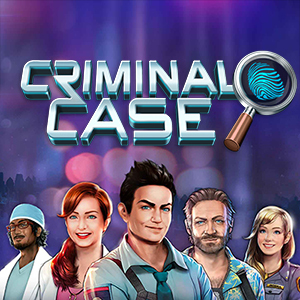 It also gives you the chance to earn even higher scores and prove that you’re the best detective out there! Elite Mode becomes available once you finish the Additional investigation and complete all 45 Stars within a Case. You can play Cases in Elite Mode concurrently with Cases in the regular playing mode, but you can only open a limited number of Cases in Elite Mode at a time. 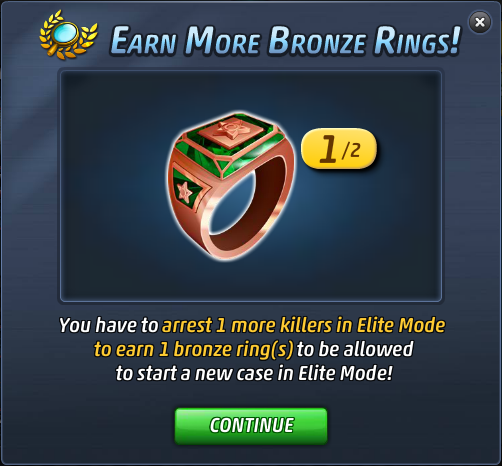 If you are unable to unlock any more Elite Mode Cases, you first have to arrest more killers and earn additional Bronze Rings. Elite Mode is a challenge, but it also means that you can earn higher scores! If you beat a previous high score, then you and your Teammates will see a special Elite Mode laurel next to your name! Playing and completing Cases in Elite Mode will earn you Bronze, Silver and Gold Rings. Just as the Medals in the regular playing mode, you'll earn a Bronze Ring for arresting the Killer, a Silver Ring for completing the Additional Investigation and a Gold Ring for completing all Stars. If you are able to attain all 3 Medals and all 3 Rings in a Case, congratulations - this means that you really are the best of the best! Gold Rings also unlock special outfits in the Elite Avatar Shop. Each outfit requires a different number of Gold Rings. Once the Elite outfits are unlocked they can be purchased with Coins, and then equipped on your character like regular avatar items. The first outfit will be unlocked once you have acquired 2 Gold Rings. To access the Elite Avatar Shop, first open the Avatar Shop, then click the “Elite Shop” button in the top right corner. The Criminal Case Bonus Page on GameHunters.Club allows you to collect the latest and extra bonuses from active players like you. The bonus page is a network of Criminal Case Players who share their links like orange juice, coins, potato chips and more... You can share your bonuses too by using the ShareLinks Plugin. Please add me I play Criminal Case daily!!! How can I get more energy without " BUYING" , putting money into the game.